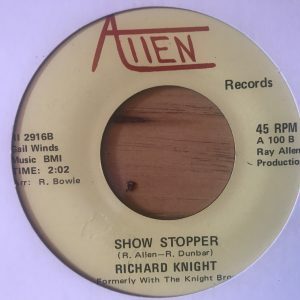 Dennis Taylor-Can i take you home. 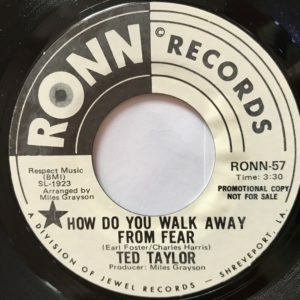 Ted Taylor-How do walk away from fear. 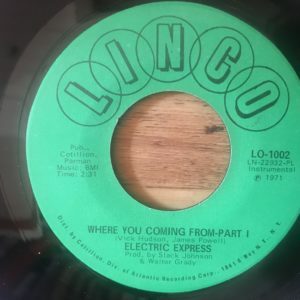 Electric Express-Where you coming from.